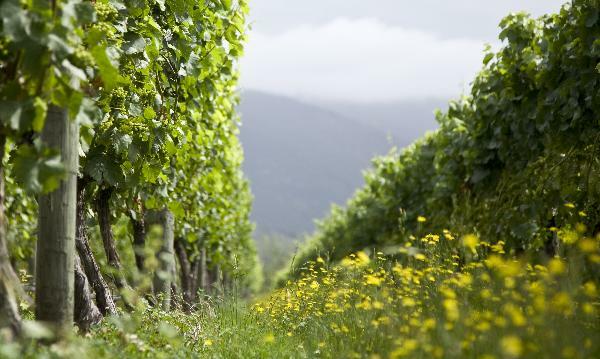 Map Maker wines are contemporary Marlborough wines produced from the Staete Landt vineyard on Rapaura Road. 'Map Maker' honours discoverer Abel Tasman as the first European to discover and 'Map' New Zealand in 1642. The wines show intense aroma's and flavours and deliver broad palate weight with lingering finish and attractive minerality. The first Map Maker wines were produced in 2008 for the Canadian market and they are getting worldwide acclaim for their beautiful expression of the Rapaura terroir and their elegance.